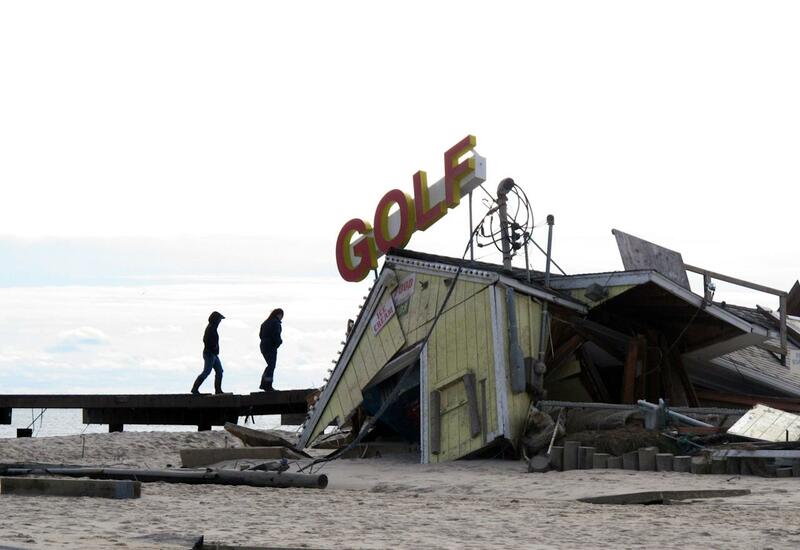 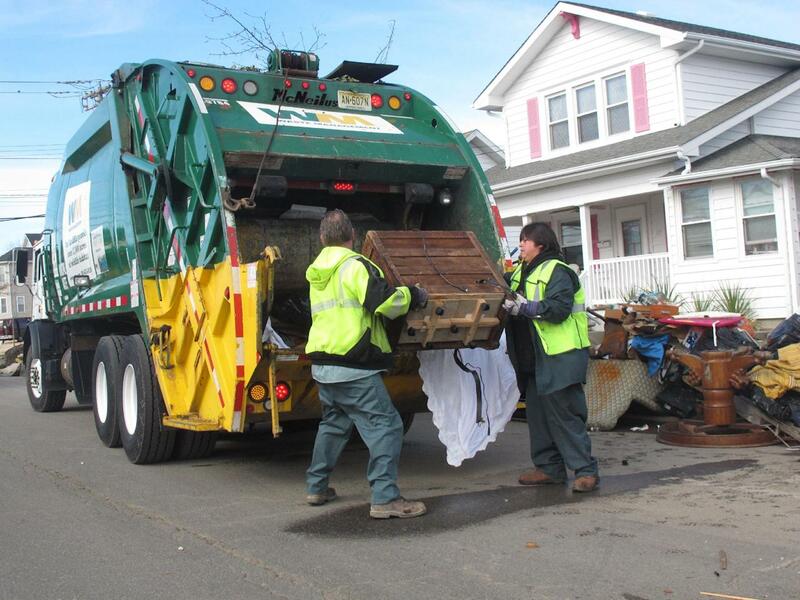 In the wake of Sandy, hard-hit New Jersey faces an uphill battle to rebuild. 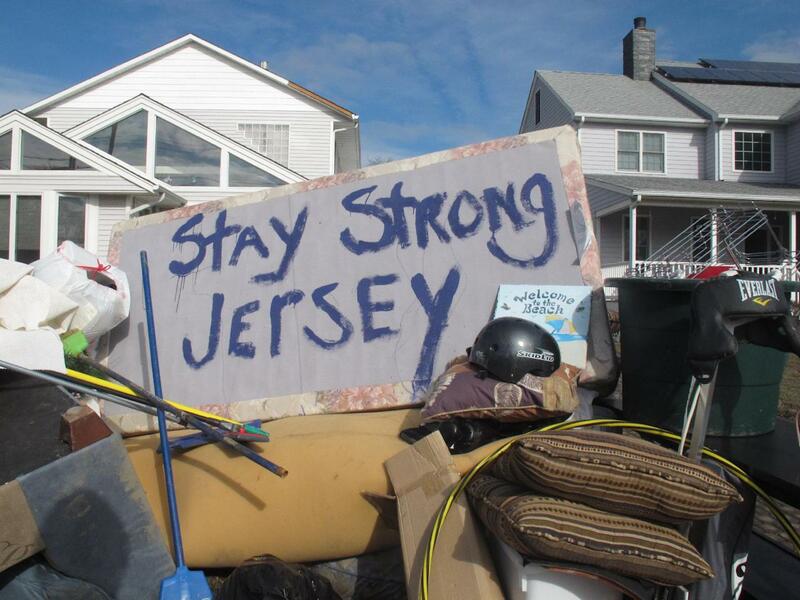 Many cities face complete devastation: Hoboken is heavily flooded, with thousands trapped in their homes; in the shore town of Mantoloking, natural gas leaks rekindled fires that broke out after the storm. 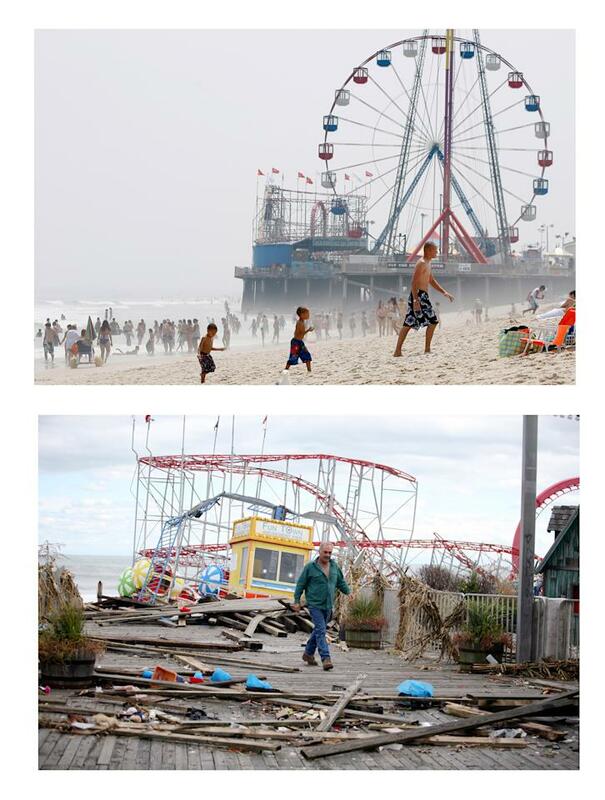 Shore towns in particular bore the brunt of the storm’s fury.